Beautiful Incentives: Publix Running in Running out #Sale! #MyBlogSpark Plus, #Win it! Publix Running in Running out #Sale! #MyBlogSpark Plus, #Win it! 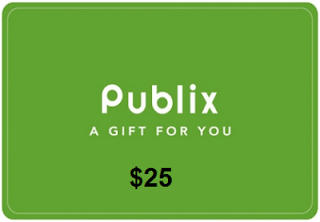 I know a lot of my readers are big Publix shoppers like me and I strive to provide you with the best deals around. Especially when it comes to some of my favorite brands, like general mills! From October 9th to October 25th, you can save money on a lot of things during their Running out Running in Event. Things you might've missed out on your first trip. 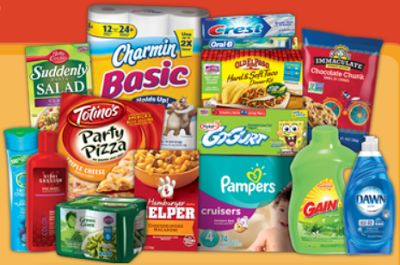 General Mills, Procter & Gamble, Yoplait, Totinos, Charmin and Crest are offering up great savings! PLUS, if you buy $30 of participating items listed below up until October 25th, you can mail in a rebate form from the store or print one online here and mail it in to receive a $10 Publix Gift card for use on your next shopping trip! Jot down the things below so you don't forget! What are your favorite brands to stock up on at Publix? 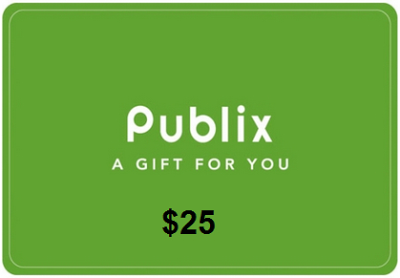 Enter to Win a $25 Gift card to Publix! I so wish I had a publix near me!! What a great promotion!!! There needs to be a Publix in my area!! Looks like I am missing out! I don't have a Publix by me but I really wish we did. Still a great giveaway though! OMG two words PUBLIX SUBS!!!!! I love their bakery items and fresh veggies! I love their Publix brand cheese! And my cats dig their store brand cat food! I love publix, I would mostly get pet food.